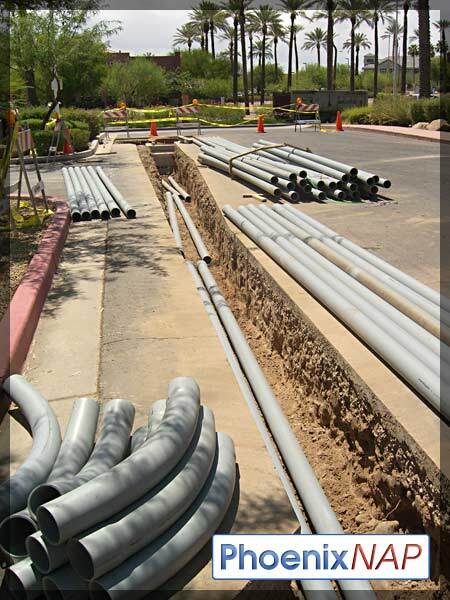 Trenching is usually required when you need to place pipes, conduits and or utilities underground. 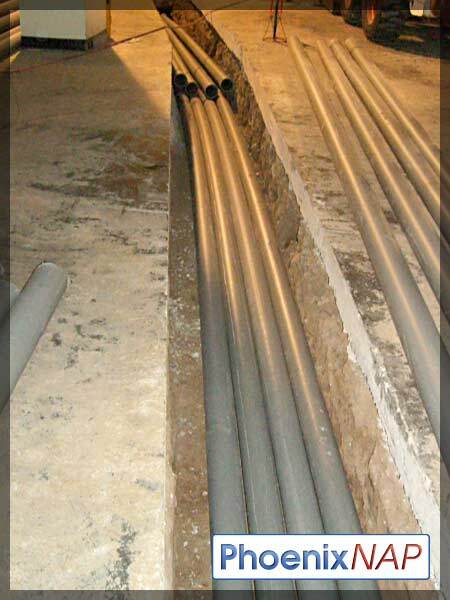 Trenching involves clearing dirt by digging (chain type trencher) downwards. 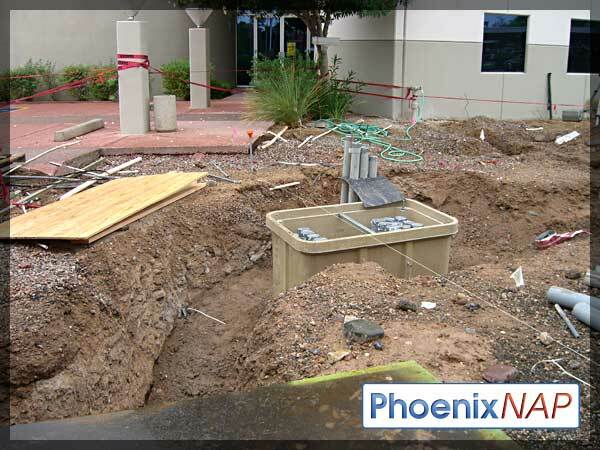 It is a form of excavation. 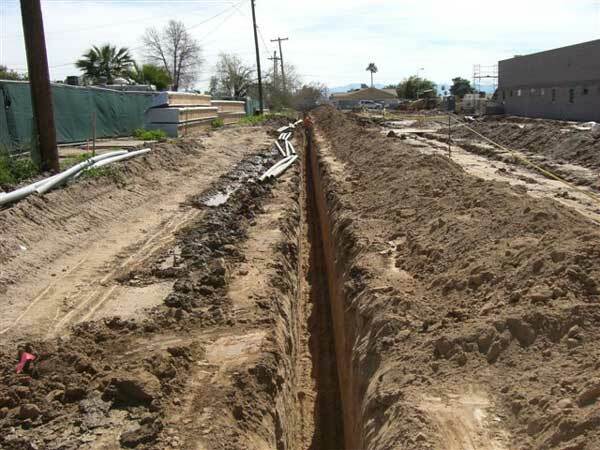 In trenching, the trench is deeper and usually narrow while the trench tends to be wider and or deeper with an excavation (involving excavators and backhoes). 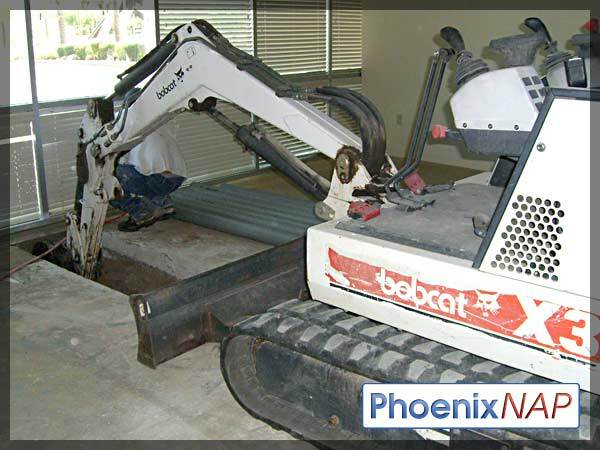 When looking for a trenching/excavating services company, it is vital that you make sure the company has experience in doing the job. That way they know how to approach it. 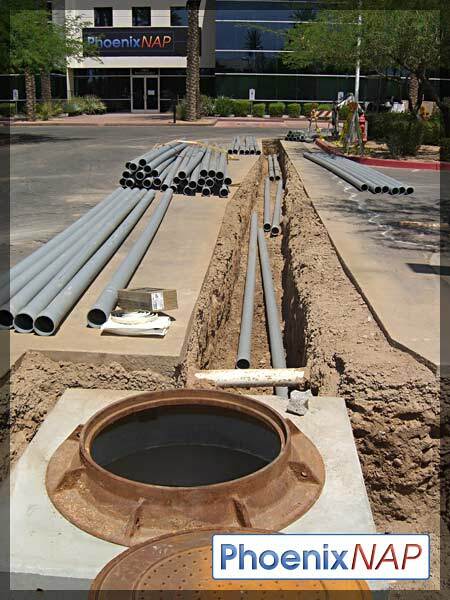 Valley Trenching has over 50 years of experienced workers who have done all sorts of jobs large and small for both SRP - APS - electric - phone - water - gas-sewer utility companies as well as consumers for residential and commercial. 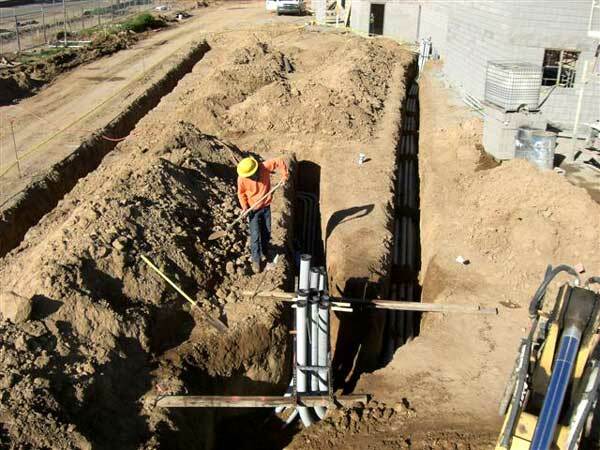 Valley Trenching has small equipment to large equipment and can save you time and money on just about any job from 10 ft. to 10,000 ft. We are experienced in every job in the trenching services industry. 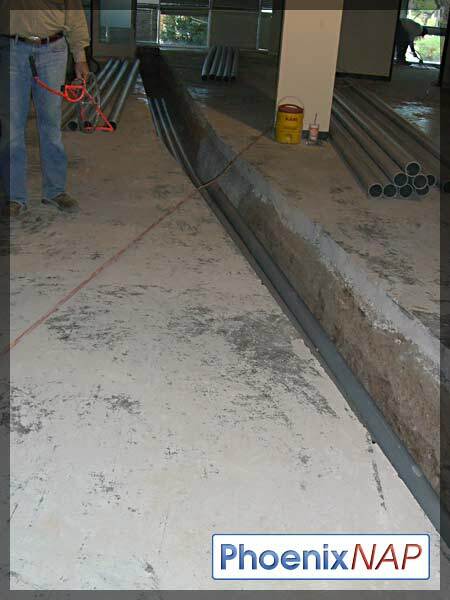 We have all the right tools to create trenches in almost all conditions. 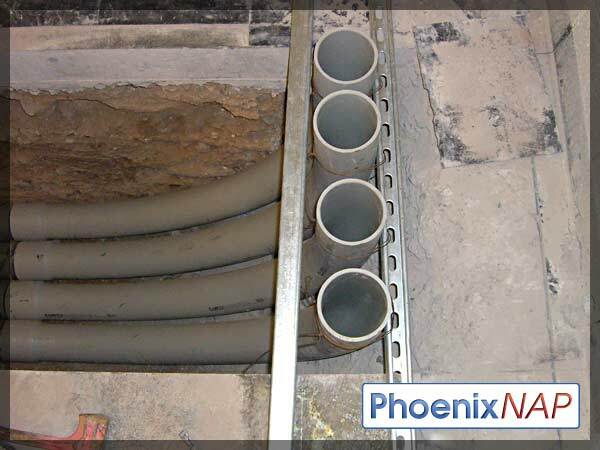 The time required to finish the job is dependent on the required equipment for the conditions and that's why it is important to have the correct machinery that can handle any type of job or situation. 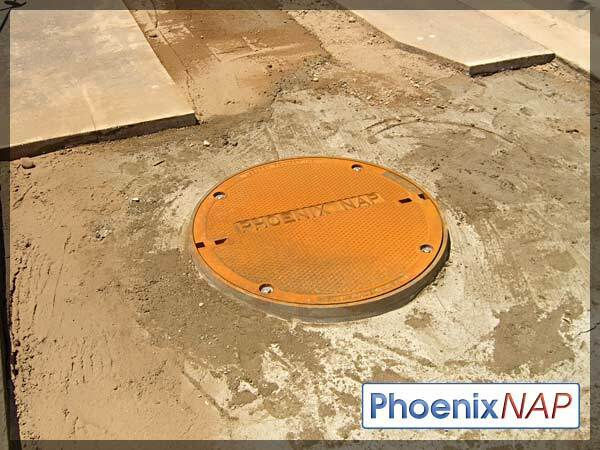 We get the job done as soon as possible without sacrificing the quality. 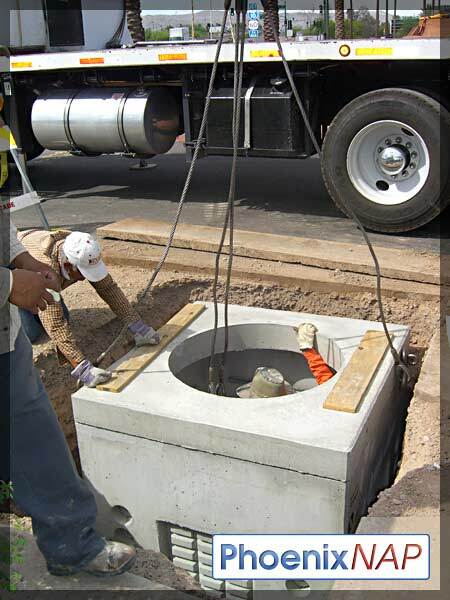 Work has to be planned correctly before the actual execution. 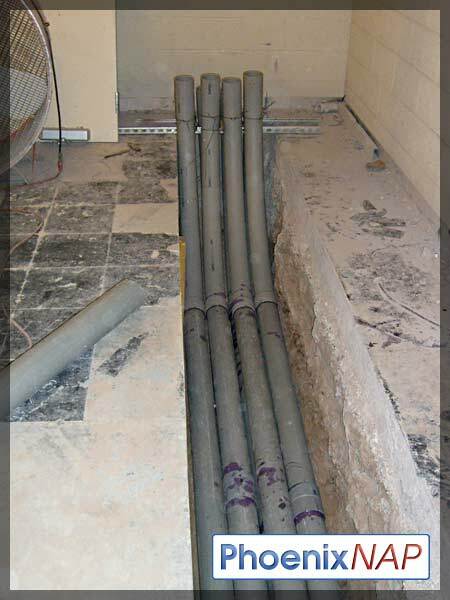 We always call blue stake and are known for NOT damaging utilities! 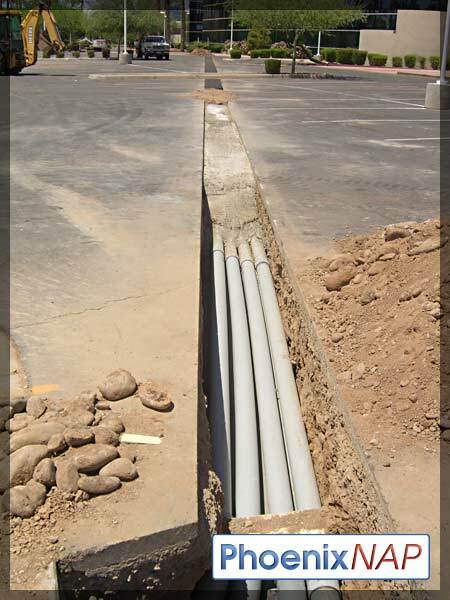 Successful trenching requires safety, job site communication and project scheduling. 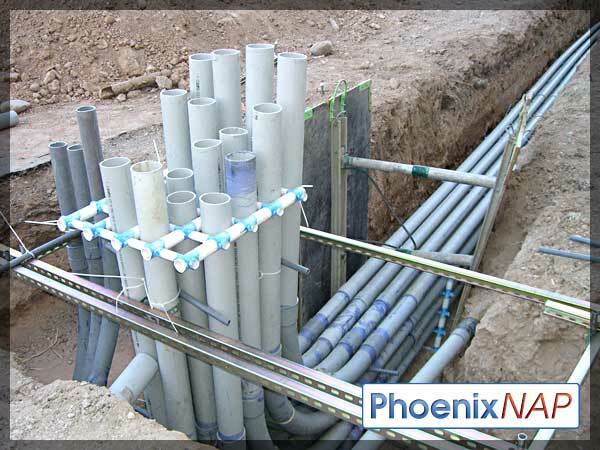 These are the items you need to consider when choosing the right trenching/excavating services provider. 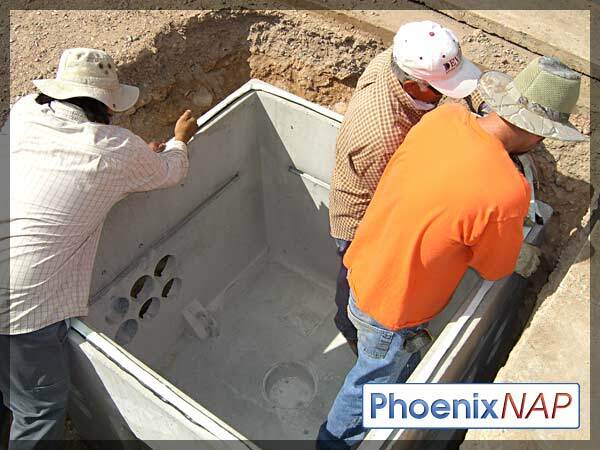 At Valley Trenching all our employees are drug free with trench Safety, OSHA and MSHA training. 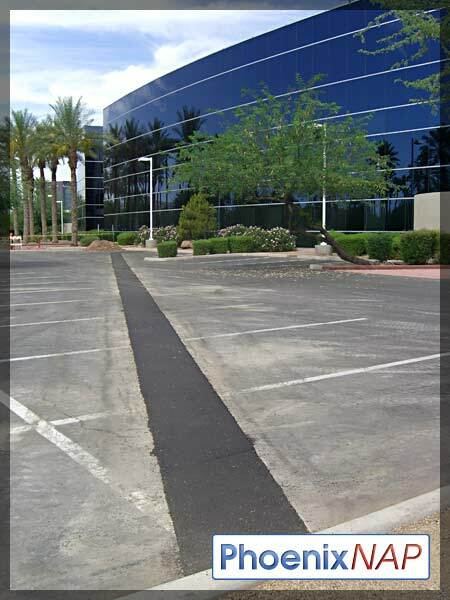 Our own shop J&B Services does all of our in-house repairs and keeps downtime to the minimum. 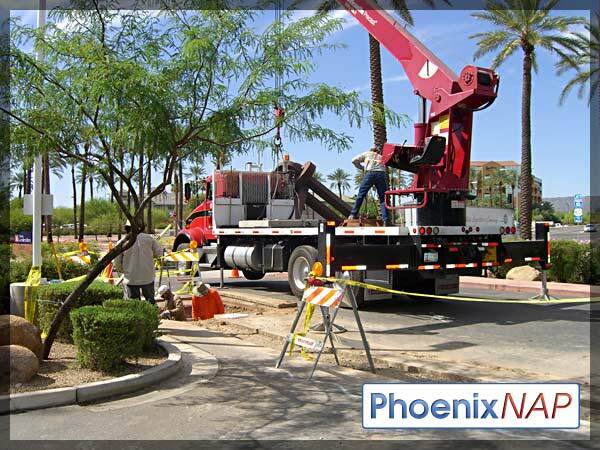 We also help our customers with their truck and equipment repairs. 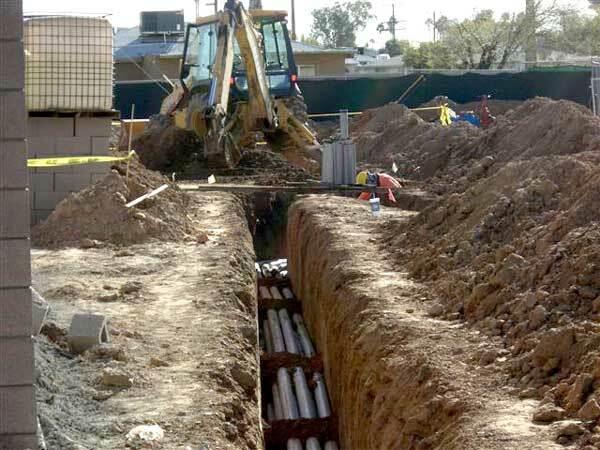 Locating electrical lines and underground utilities can be difficult and a little scary for some, we at Valley Trenching have the experience and know how. 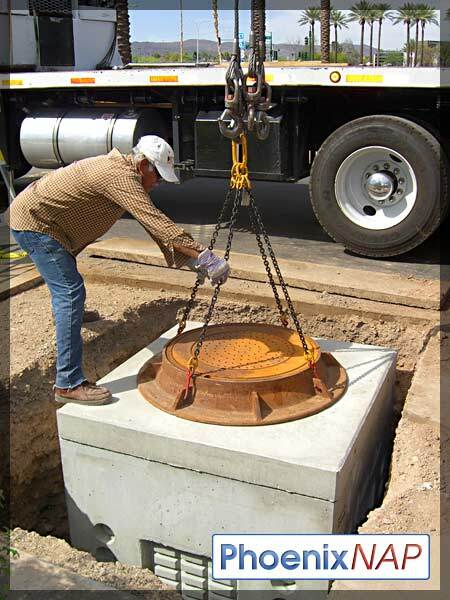 It requires the right tools and a knowledgeable operator. 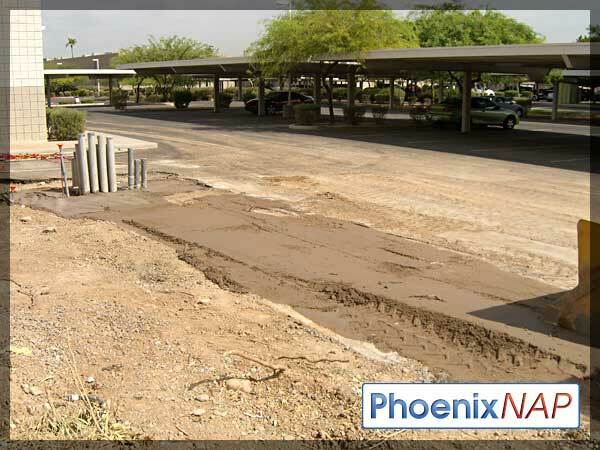 Valley Trenching provides trenching and excavation services at very reasonable prices. 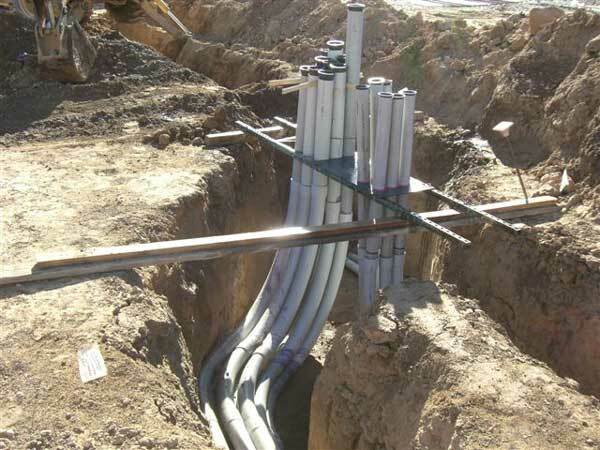 We provide services such as basic boring to backfill, dry utillity conduit installation, pull boxes - vaults, compaction, primary/secondary electrical, APS - SRP - Century Link-Cox, South West Gas Sleeveing and Sewer Repipe. 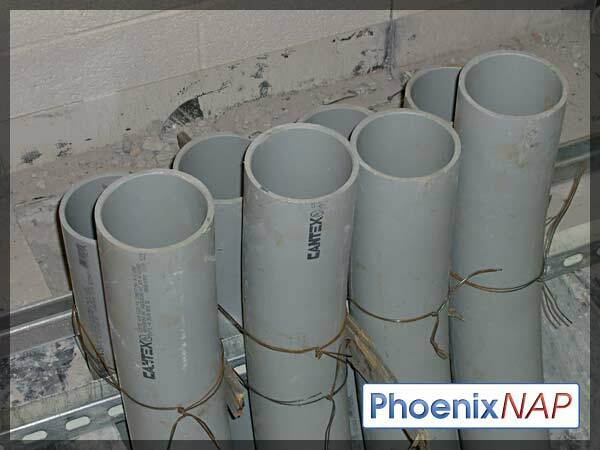 View our services gallery of past work.